Wondering what to expect from your day-to-day life in Portugal? 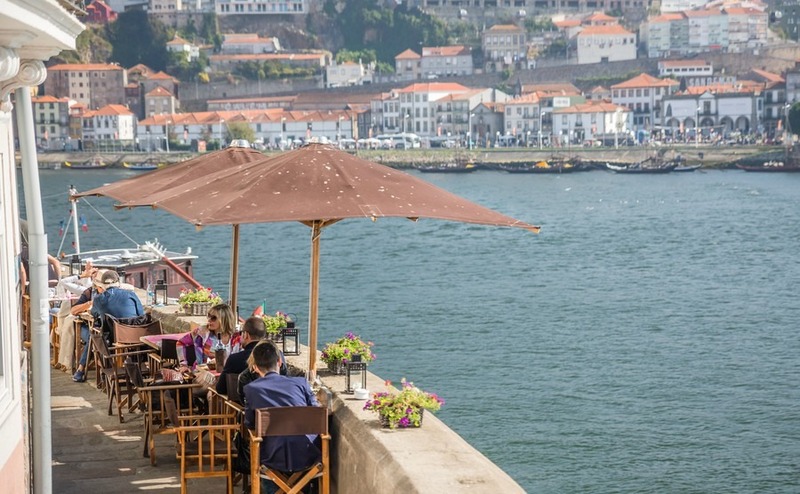 Here, one expat gives you a “heads up” on a few Portuguese quirks. When you move to a new country, sometimes it takes a while for you to realise what’s really different about the place, compared to what you’re used to. Before writing this article, I had a good think about some of the quirks of living in Portugal; quirks that I only really grew to understand after I’d been there for several months. One thing I love about Portuguese shopping malls: they’re always open late. Why do British shops close at the exact time that most people finish work? The Portuguese love shiny shopping malls and it seems like there’s always another one opening. One thing that’s great about these malls is that they always open late – seven days a week – often until between 10pm and midnight. Once you get used to it this makes perfect sense. Why do British shops close at the exact time that most people finish work? These long hours only apply to large malls, however. When it comes to independent shops in smaller towns and villages, sometimes they’ll close for several hours at lunchtime and sometimes they’ll close for whole days. Opening times can seem to be entirely random! Again, though, it makes sense for family-run shops to be affected by family events and random needs – the quid pro quo is friendly service and very reasonable prices. Portuguese coffee is some of the best in the world and costs next to nothing compared to the UK’s chain coffee shops. Little wonder, then, that people in Portugal spend many hours in their local cafés. Of course, it’s not just about the coffee, it’s about catching up with neighbours, gossiping, reading the paper or (often) watching football on the ever-present café TV. It’s a wonderful café culture and affordable to all. Portugal’s reputation for a relaxed pace of life is well deserved. It can be maddening when you’re trying to get things done quickly, but once you allow yourself to settle into it, the frenetic pace of the UK seems unpleasant and unnecessary. There are two key exceptions to this slow pace, however. Cities like Lisbon and Porto do still feel like cities, especially at rush hour. Secondly, if you’re out on the road, you’ll soon realise that the one time many Portuguese don’t take things slow is when they’re behind the wheel of a car. The difference in attitudes to materialism between Portugal and (most specifically) the UK are jarringly noticeable if you spend time in both countries. Many Brits spend much of their lives endlessly buying consumer goods, leasing shiny cars and splashing out on the latest electronics. While this attitude has rubbed off on some of Portugal’s younger citizens, to many it’s all rather unnecessary and undignified. Taking the time for a slow meal with all the family around is held in higher esteem than a new gadget or a high-paying job. 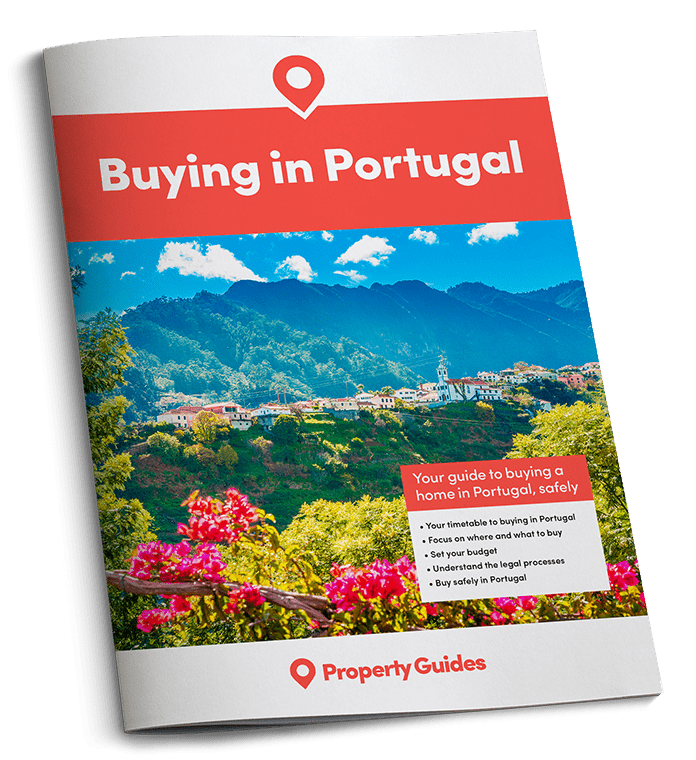 To be put in touch with a Portuguese lawyer, estate agent and currency expert, call the Property Guides resource team on 020 7898 0549. 5. People respect authority, usually! Portugal is known for having a thriving “black economy,” and it’s not at all unusual for workers to be paid in cash, or contractors to offer a discount to avoid IVA (VAT). Yet in other respects, the Portuguese are very happy to accept authority without complaining. Police are treated with a high level of respect and Portuguese youngsters would be extremely unlikely to proffer any back chat. People will queue endlessly in government buildings without moaning. There is generally a happy acceptance of the status quo, that all helps to foster a sense of positivity and community spirit. Like I say, the country has quirks: learn to love them!